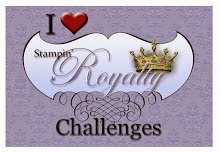 Having some more Valentine fun tonight breaking out some new goodies from Stampin' Up! Love these yummy colors (Calypso Coral, Crisp Cantaloupe, Real Red) in the SU dsp! 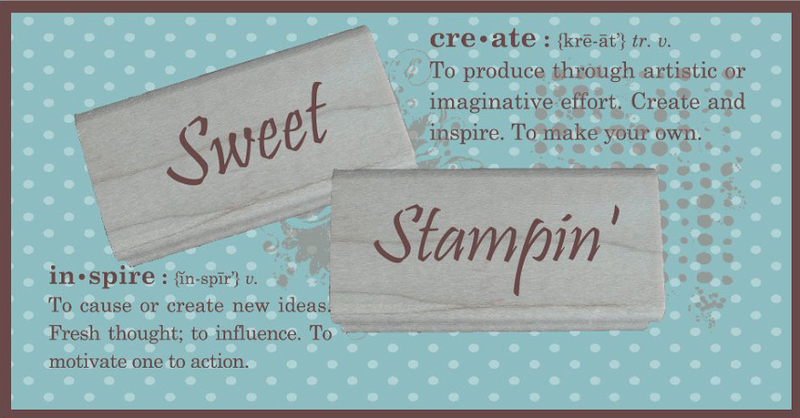 Thanks to these challenge blogs for the inspiration!! Oh my, what a creative idea! Thanks for sharing and joining us at LNS! I love how you have made the treat bag the feature of your card. Love the colours and how you have combined the challenges. Thanks for joining in at CTC. Dear Kathy this is such a groovy card!! I'm with you on the colours of the SU dsp LOVE!!! What a fantastic, fun, wonderfully put together card!! Thanks for playing with us at CASE-ing the Catty! Love love your project. Beautiful work. 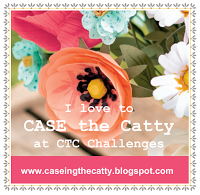 Thank you for taking the ctc challenge. 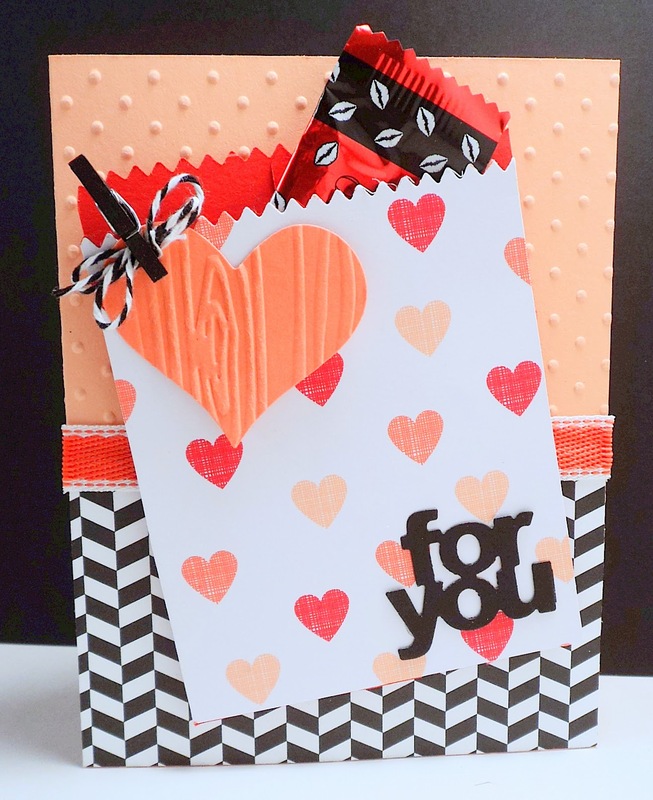 Beautiful card you have created here! 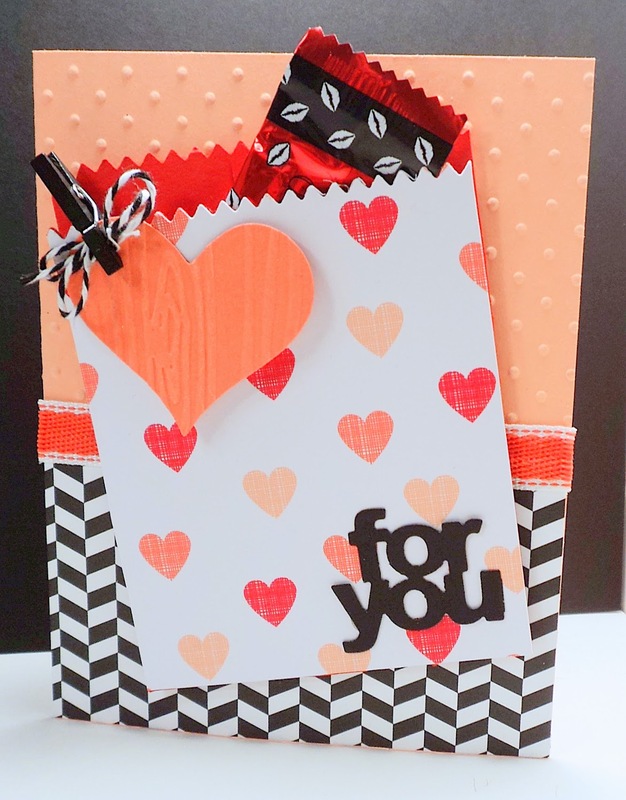 Love the colours and sweet idea to add a wee treat :) Thank you so much for taking the time to play along with us at CASE-ing the Catty, we sure hope you will come back and join in the fun again!!! Gorgeous card! Love the design. How cute! Love the colour combination!! Thanks for joining us at CTC. How cute!! Love the colour combo!! Thanks for joining us at CTC! !